Created in 1996, the Communauté de Communes du Pays de Gex (CCPG) is currently made up of 27 towns. The CCPG administers the area according to the statutes set out by the member communes. The CCPG is essentially an association of local governments which consult on the planning and implementation of policy for the Pays de Gex communities. The CCPG has a close relationship with the Department of Ain, the Auvergne-Rhône-Alpes region, the cantons of Geneva and Vaud in Switzerland and its frontier neighbours. Today, nearly 90,000 people choose to live in this border region, with its unique location between Geneva and the Jura mountains. 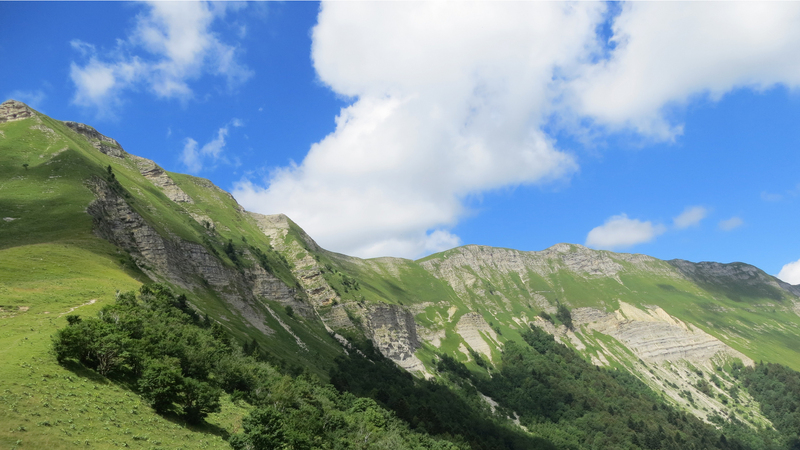 The CCPG has managed the National Natural Reserve of the High Jura since May 2003, which is currently under the leadership of Madame Muriel Bénier, Vice-President of Environment and Sustainable Development. The Natura 2000 sites (such as the marshes of the Upper Versoix and the Brou -“Marais de la Haute-Versoix et de Brou”), in partnership with the Regional Natural Park of the High Jura (Parc naturel régional du Haut-Jura – PNR), which acts as an interpretive body for the sites of the “Crêts du Haut-Jura” and of the “Etournel et Défilé de l’Ecluse” (the Ecluse Gap). Operations on sensitive environments, particularly wetlands. Projects to open up the landscape, by removing the vegetation belts bordering roads. Contractual operations which the CCPG either initiates or participates in: the “Vesancy-Versoix” wildlife corridors, a unique environmental project (which links the “Mandement – Pays de Gex” and “Pays de Gex – Léman” river contracts), as well as the “Valserine, wild river” pact, instigated by the PNR of the High Jura. This was the first French river to receive the designation “wild river”. The CCPG has several financial partners for these projects, including the Auvergne-Rhône-Alpes Region, the Rhône-Mediterranean-Corsica Water Agency, the Department of Ain as well as Europe (FEDER fund).